In distance of 13 km from the city center of Chania, and taking the old highway towards Kissamos, you come across the seaside village of Gerani. 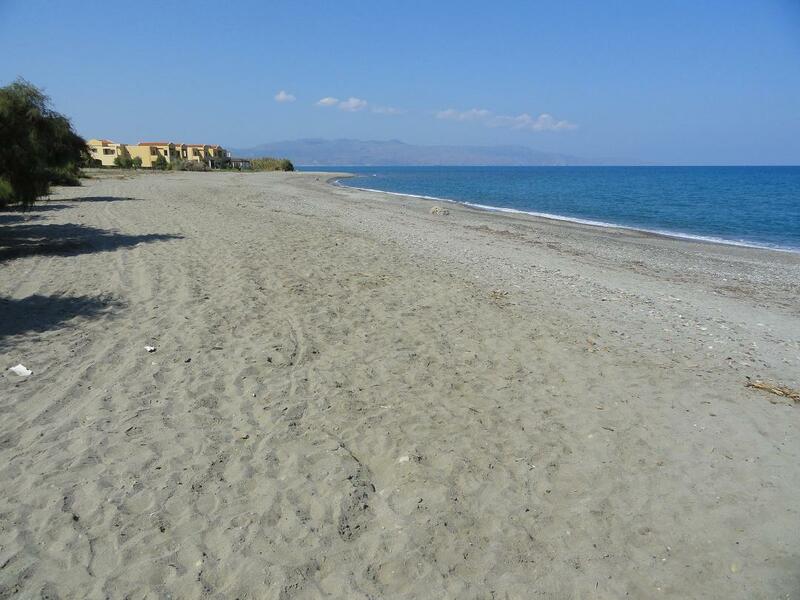 It begins just after the bridge as you are leaving the district of Platanias, and it extends to Pyrgos Psilonerou with a coastline of 2.5 km of organized sandy beach with trees planted for shade along its length. The seaside village of Gerani offers all the facilities that one longs for in a quiet holiday in Chania. In recent years tourism has development rapidly in Gerani, following the example of the cosmopolitan Platanias and its position near the highway to Kissamos is crucial and can also be the starting point for excursions to the west side of the island. The connection with the city of Chania is frequent during the summer months by use of the local bus routes.